The Albanian mafia is most prominent in Albania, the United States and the European Union. In each of these areas, the organized crime of the Albanian mafia is highly diverse and includes human, drug, arms, and human organ trafficking. Known for being the largest crime organization on the international level, there are several American and Albanian mafia crime bosses in each of these areas that have earned a name for themselves. Some become popular because of their money, others become notorious because of how easily they elude authorities despite being known associates of the mafia. All in all, the following members from different mafia families are not to be trifled with. 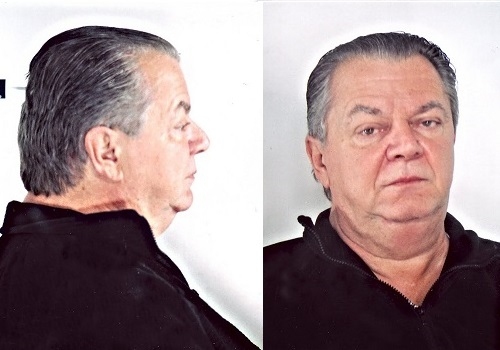 Currently the leader of the Chicago Outfit, one of the biggest American mafia today, DiFronzo has eluded police for the majority of his life. He came to power in 1993, and earned the nickname “No Nose” when he sliced off part of his nose in a clothing store burglary in 1949. While his dangerous temper is known, there is littler other information about him. However, he did manage to avoid indictment in the “Family Secrets” trial in 2005, which led some in the mafia to believe he is secretly working with the police. Yet he is still the leader of the Chicago Outfit. Known as "Johnny Joe", Sciortino currently is the head of the Kansas City mafia family, another one of the biggest American mafia today, with Peter Simone as his underboss. Active in loan sharking and gambling, Sciortino came to power sometime in the 1950’s after becoming Anthony Civella’s grandson. When Civella passed away in 2006, Sciortino officially took over the mafia family and is believed to continue running it to this day. 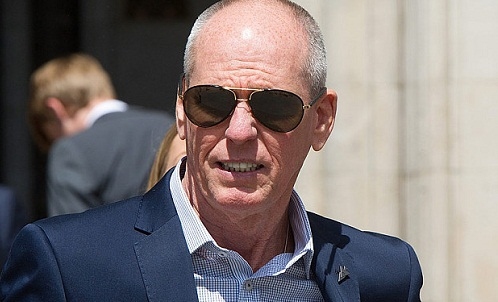 Smoothly and efficiently, Terry Adams and his brothers run one of the most powerful criminal organizations in the United Kingdom, creating a gross net worth of approximately $200 million. Authorities say the family decreased in power in 2000, but in 2004, they became popular in the media for helping a football player. Terry Adams was jailed in 2007 for money laundering and sentenced to seven years in jail, but was released in June of 2010, only to return in August of 2011 for breaching his license. Terry is still in jail, but his brothers continue to run the organization from Spain. He is smart enough to have transported and distributed large amounts of drugs, successfully laundered money, and earned millions from illegal gambling and contract killings. 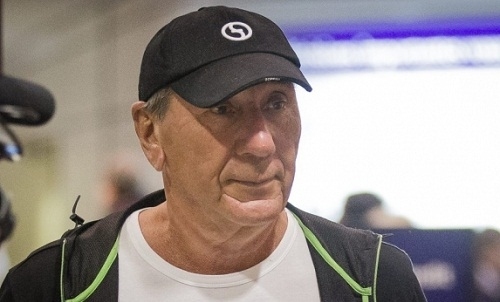 Over the past several years, a turf war has been waged in Quebec, Canada between an Italian family run by Vito Rizzuto and another Italian family. In 2007, Rizutto was arrested and sentenced to ten years in jail. During this time, several members of the Rizutto family have been murdered. Rizutto should have been released in 2012, but police believed he would amass a major counterattack, so they still keep him inside the high walls. 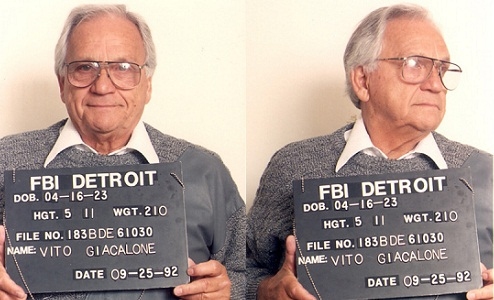 Current boss of the Detroit mafia, Jack Giacalone has been raised in the organized crime business, so it was obvious a logical choice for him in becoming the next Godfather. He was appointed acting boss in 2012 and obtained full leadership not long thereafter. As a member of the American mafia today, he has managed to elude police and authorities, although he did plead guilty in exchange for a two-year prison sentence in 1987. Operating as part of the modern day mafia in Palermo, Italy, Motisi is the head of the Motisi mafia clan. 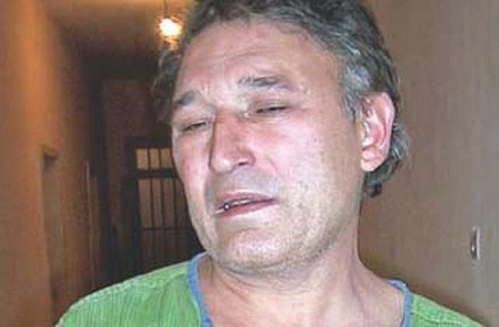 Giovanni has been considered as a federal fugitive and the most powerful mafia boss in Italy since 1998. With a reputation for violence and quick wit, Motisi’s current whereabouts is unknown. Some believe he went into hiding after a good friend was arrested in 2006, while others hypothesize he may have been killed. Wherever he is, Motisi is still seemingly to pull the strings of the Motisi mafia clan. While Albanian mafia clans tend to be very secretive, but it is believed that Daut Kadriovski plays a vital role in controlling all of them. He moved to New York in 1993 in order to assert himself as part of the Albanian mafia there. Despite being wanted in a total of twelve countries, Kadriovski remains a free man and continues to run mafia clans throughout the world, even in Australia. 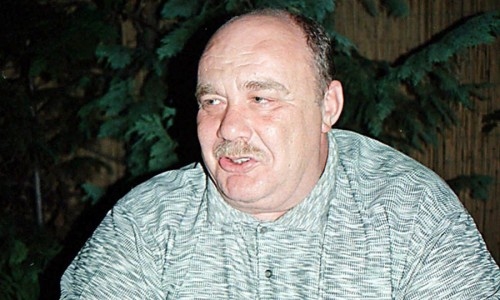 A Ukrainian born mob boss, he was the 49th fugitive to be placed on the FBI’s most wanted top ten list in 2009. Considered to be the current head of the Russian mafia, this modern day mafia boss controls a powerful crime organization in Moscow that maintains a strict code for their proceedings, which include contract killings, illegal drugs, kidnapping and illegal gambling. While it is well known just how much power Mogelivich has, he is well protected by politics. In fact, some believe Russian President Putin is protecting him in return for political support. Joseph Massino is a former American Mafia, the Cosa Nostra. From 1991 to 2004, he had served as the mafia boss in the Bonanno crime family. He came to power after Philip Rostelli, the boss of the Bonanno family, had died in prison. The crime group was involved in labor racketeering, hijacking, murder, loan sharking, arson, illegal gambling and money laundering. On July 30, 2004, Massino was found guilty by the court of eleven counts of murder. After the conviction, he offered to turn as state’s evidence. He was the first boss of the Five Families in New York who decided to turn as state’s evidence. He was imprisoned, but his jail sentence was reduced and in 2013, he had a supervised release. 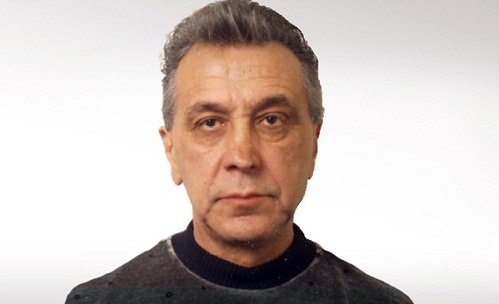 Known as the “Ray Junior” or “Junior”, Raymond Patriarca, Jr. is an American mafia boss from the Rhode Island. In 1984, he became the boss of the Patriarca mafia after his father Raymond Patriarca had died. 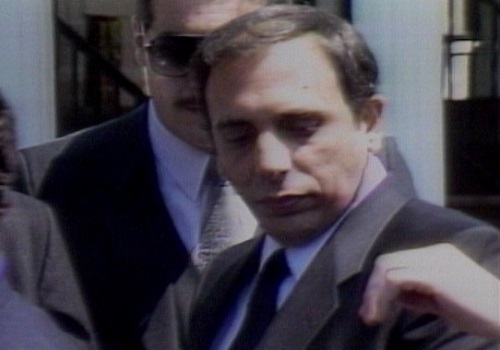 Patriarca, Jr. was active in racketeering, narcotics, gambling, extortion and murder. On January 6, 1992, he and other family members had pleaded guilty to racketeering charges. He had received eight years of imprisonment. In 1998, upon his release from prison, he retired from organized crime.